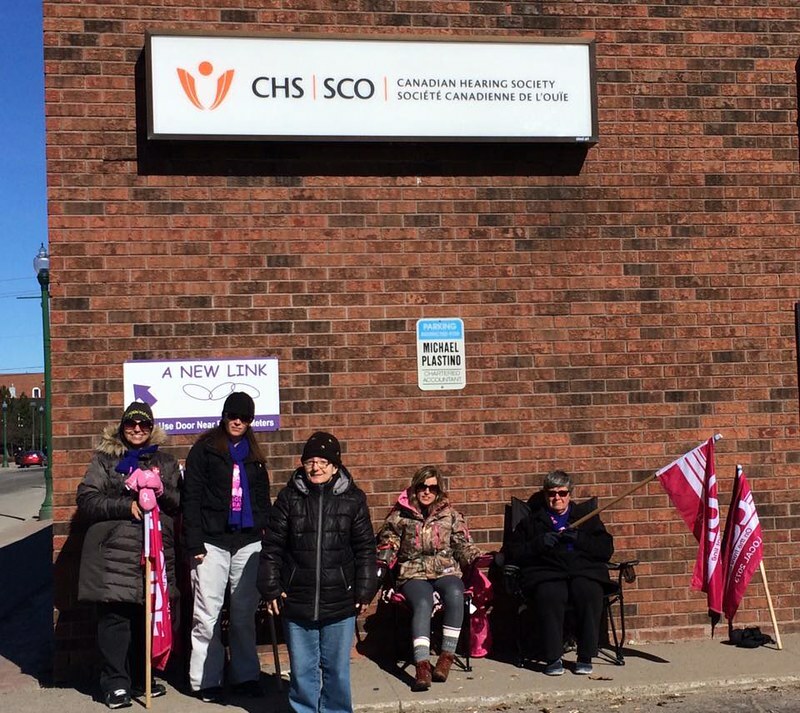 227 workers with the Canadian Hearing Society (CHS) will return to the jobs they love on Monday, May 15th, following today’s ratification of the tentative settlement negotiated by their union earlier this week. 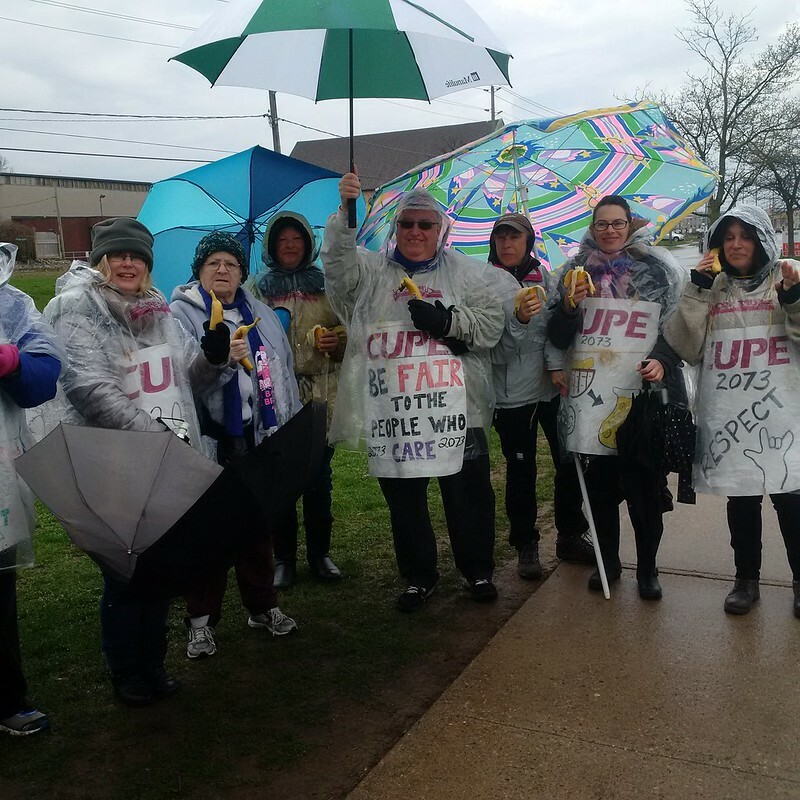 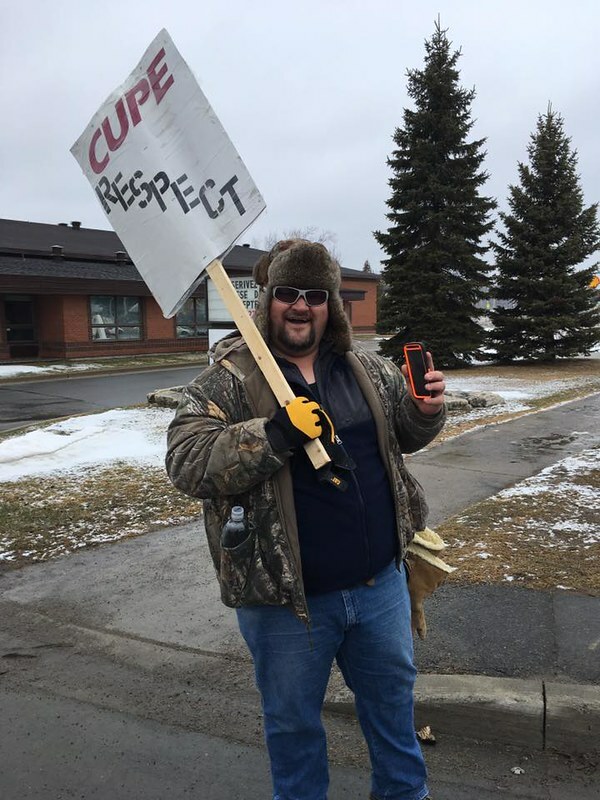 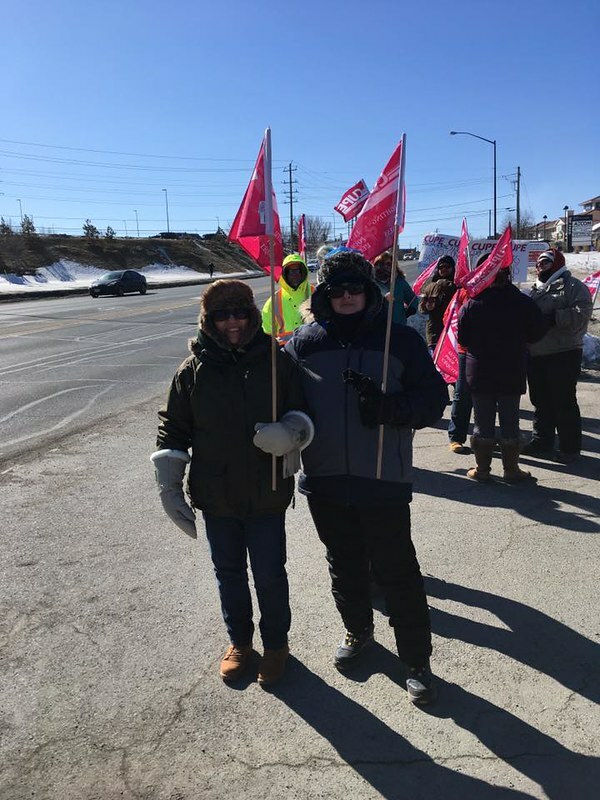 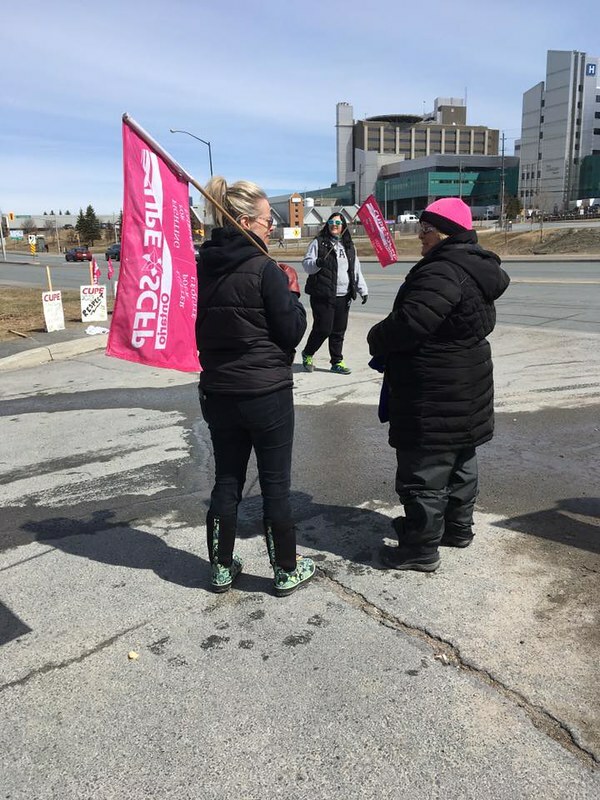 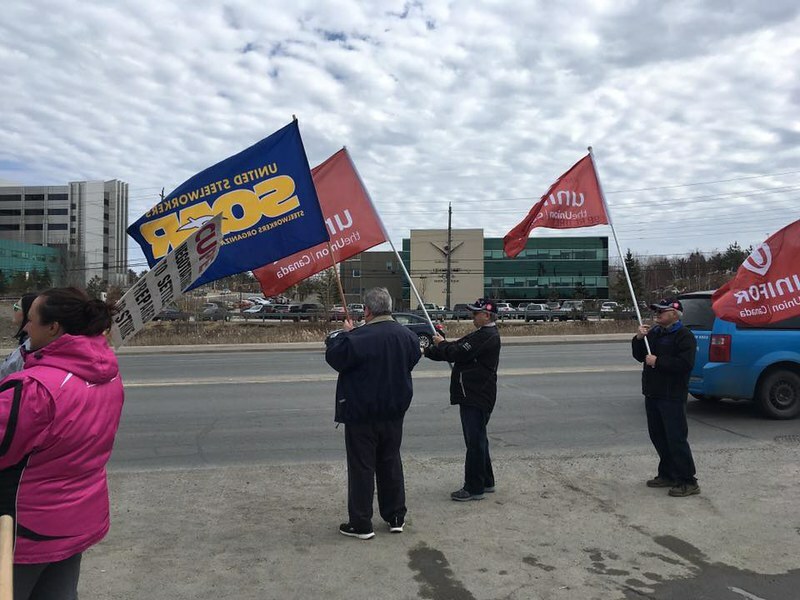 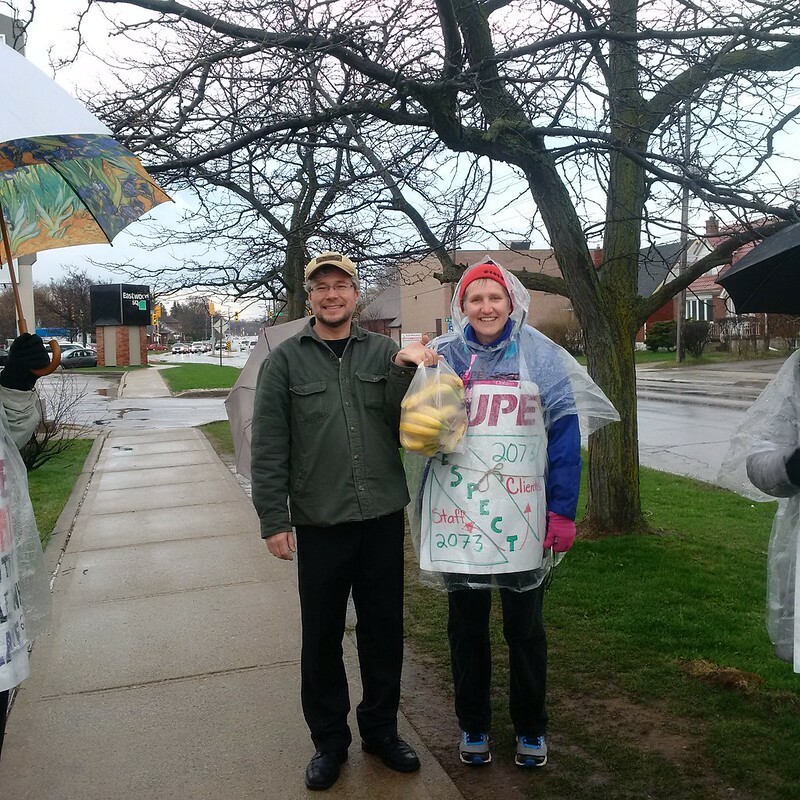 The workers, represented by the Canadian Union of Public Employees (CUPE) Local 2073, have been on a province-wide strike since March 6th. 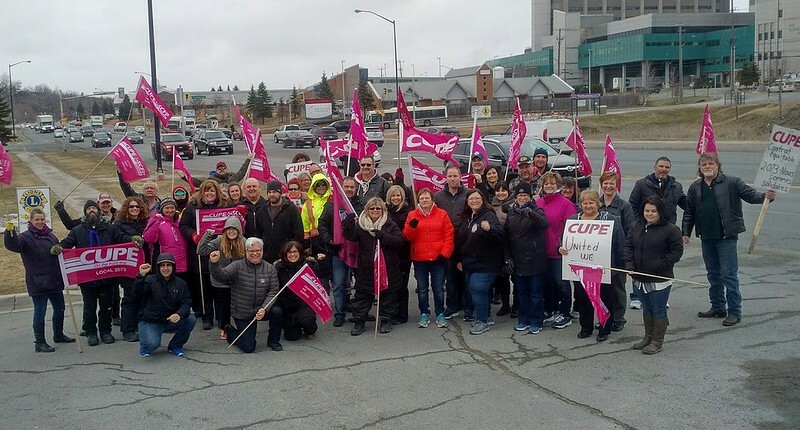 The key issue in dispute during the strike was sick leave, but the workers had also gone four years without wage increases. 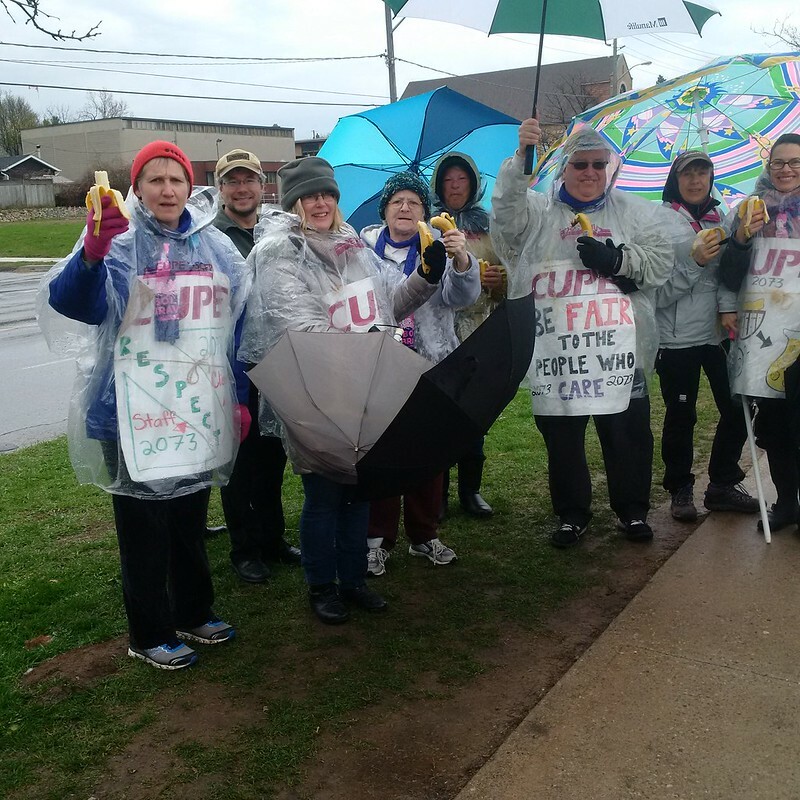 The contract allows for wage increases in each of five years and a modest pension improvement. 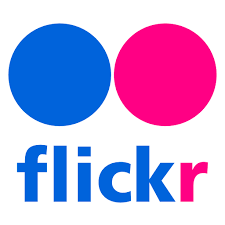 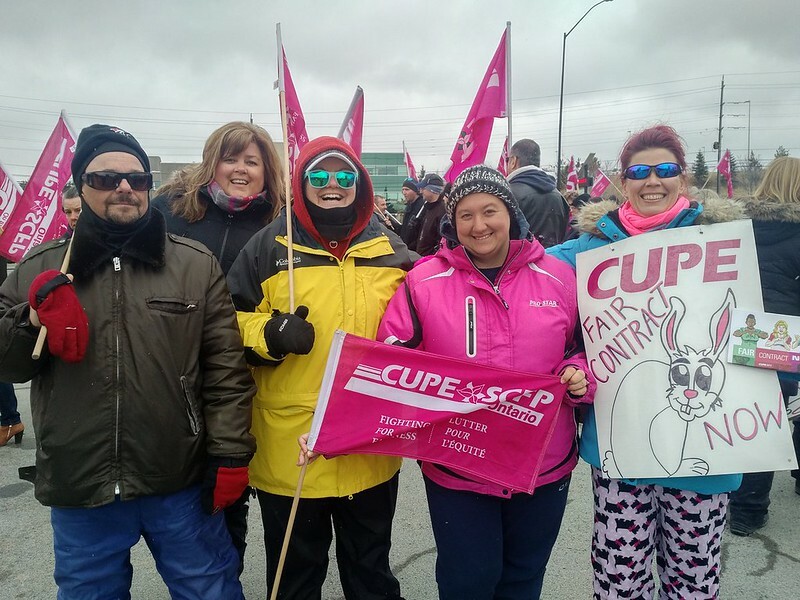 Crucially, it also replaces the existing sick leave plan with a comparably good plan. 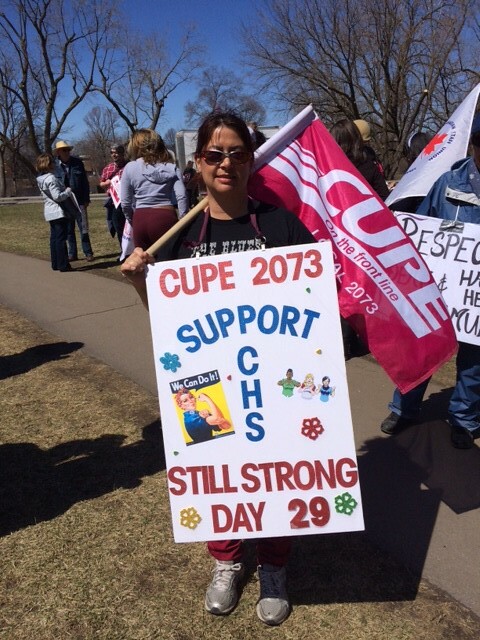 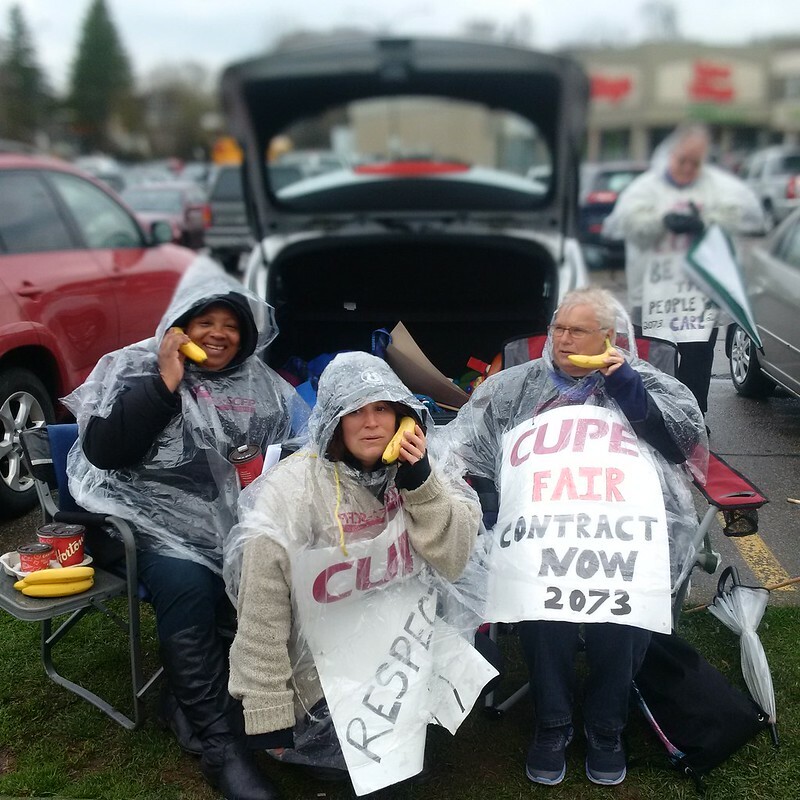 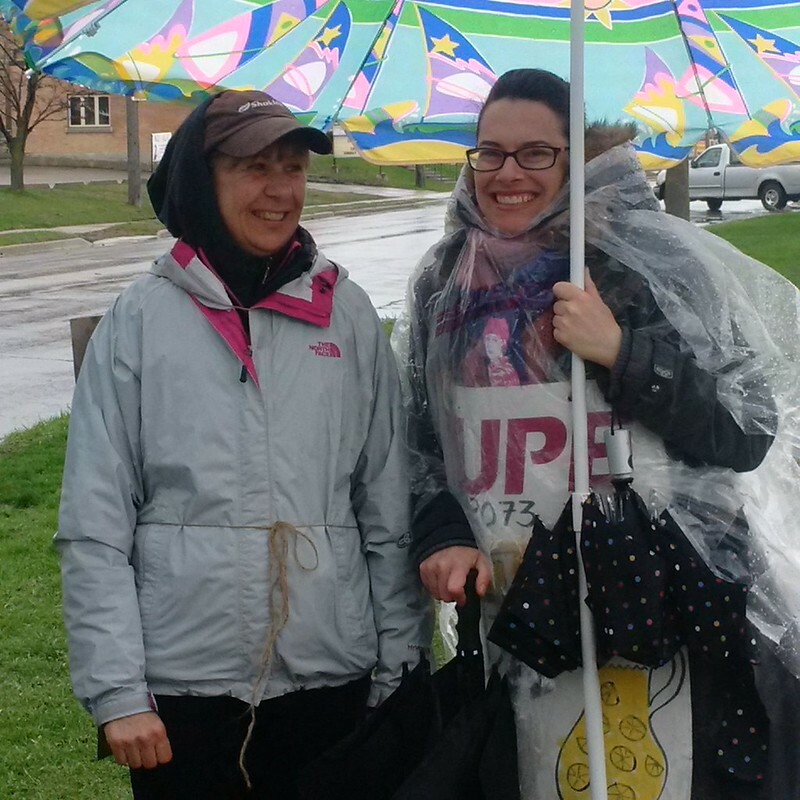 CUPE Local 2073 represents workers in 24 CHS offices across Ontario. 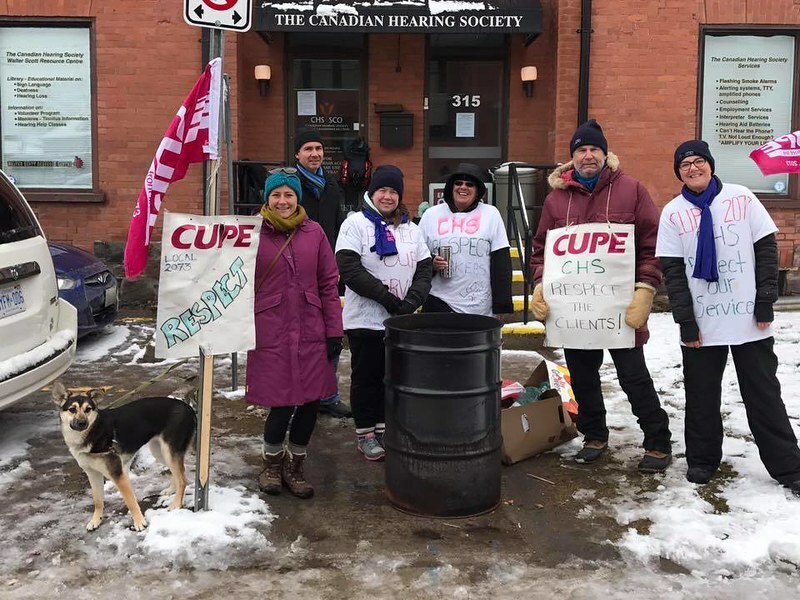 They serve the Deaf and Hard of Hearing community by working as counsellors, literacy instructors, audiologists, speech language pathologists, interpreters/interpreter trainers, clerical support, program coordinators, program assistants, and information technology specialists. 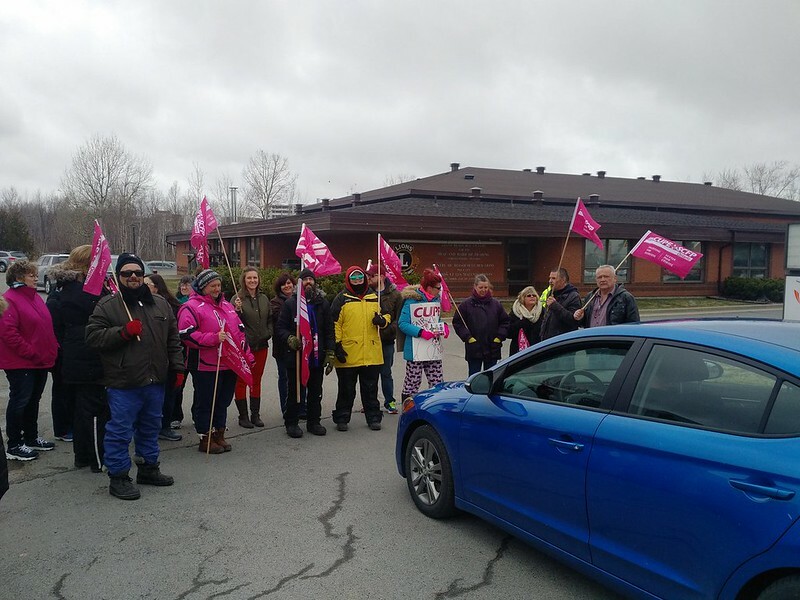 40% of the members of CUPE 2073 are Deaf, and 90% of them are women.